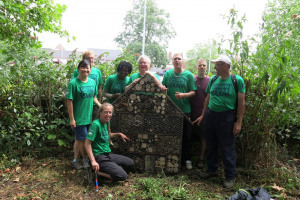 With your support a community of volunteers will be recruited, supported and empowered to transform their local Pocket Park, College Green & Slip, into an urban oasis for wildlife and for education. 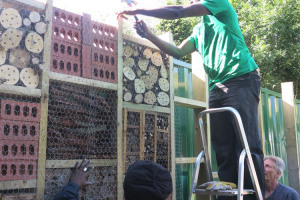 Since June 2013 Bromley Green Gym has been working to transform underutilised College Green & Slip into a wildlife garden. 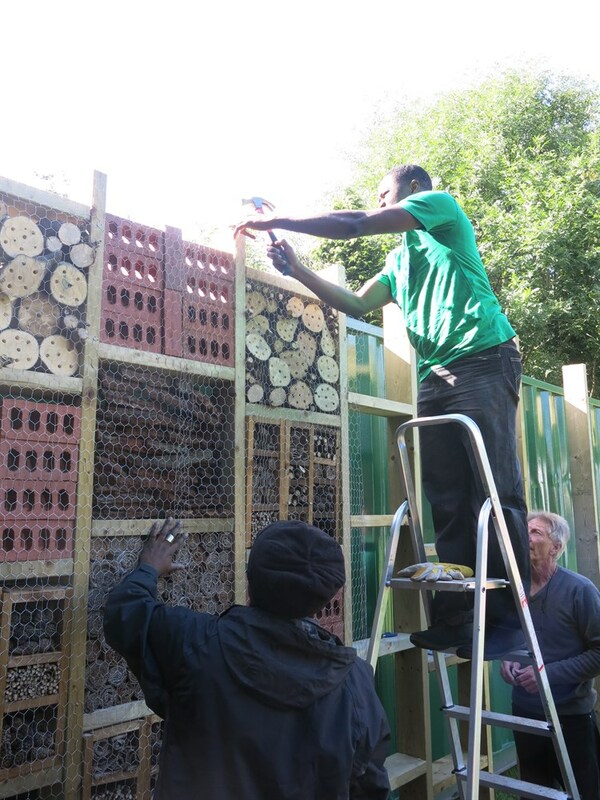 The potential of this space is enormous and funding has been secured from the Pocket Parks programme to create new wildlife habitats; build features for growing edible plants; provide areas to relax; and create educational spaces. 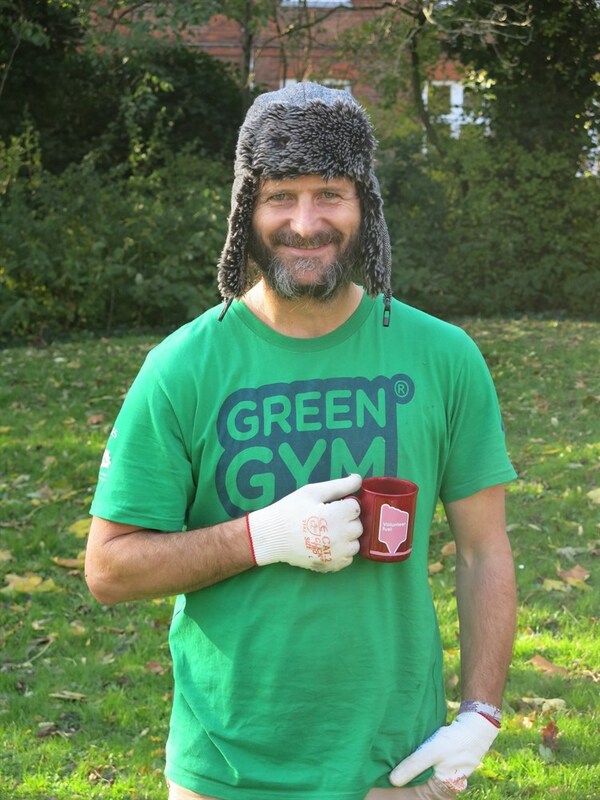 We need your help to train Bromley Green Gym volunteers to carry out this practical work, and empower them to manage the park for years to come! 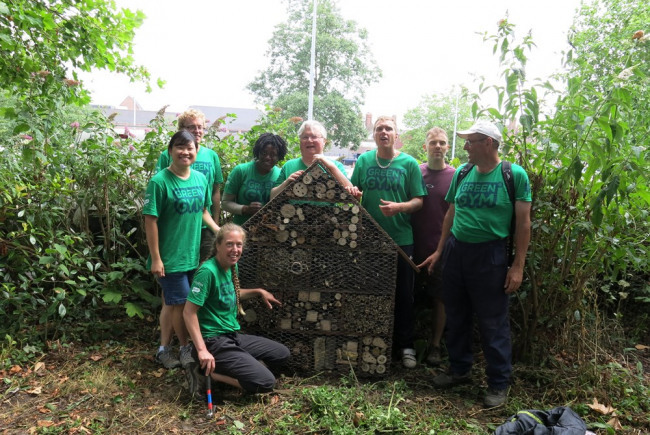 Bromley Green Gym gathers volunteers from a range of ages, cultures, backgrounds and abilities to work together on a common goal - improving their local environment! 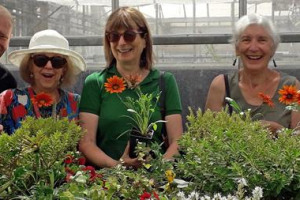 Volunteers also improve their health, wellbeing and gain transferable skills. Over this next phase, from April 2014 to March 2015, volunteers will be recruited, trained and supported to manage the space independently. 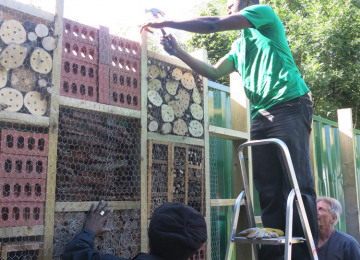 The resulting self-sustaining group will provide long-term benefits for the community and local conservation. 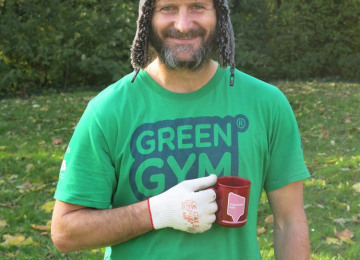 Bromley Green Gym is an inclusive environment where people feel valued. It will tackle health inequalities through innovative partnerships with health services in Bromley. By facilitating the development of a community group with the necessary resources and training to independently manage and improve their local pocket park we are helping to create a resilient community that is knowledgeable about their environment and able to make local decisions. 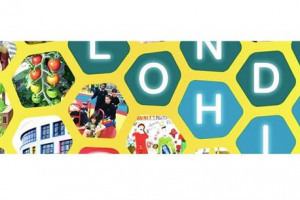 The project is supported by and has received match funding from intu Bromley, London Borough of Bromley and the Mayor’s Pocket Parks programme. 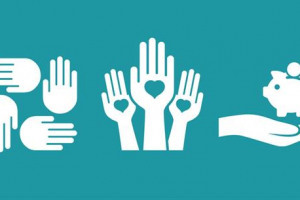 We will be working with referral partners such as Bromley Mencap and the Bromley NHS Early Intervention Team to recruit volunteers who will most benefit. 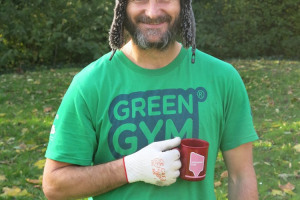 The Conservation Volunteers' Green Gym initiative engages volunteers in their local green spaces carrying out practical conservation and wildlife gardening projects to improve the environment, improve participant’s health & wellbeing, and develop their skills. 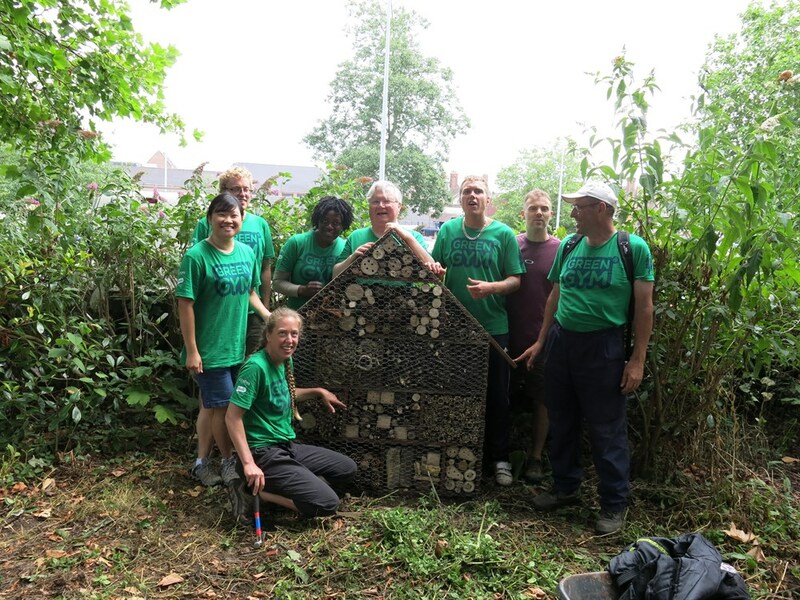 Bromley Green Gym at College Green & Slip is one of our newest projects and is a rare breathing space in such an urban environment. Our vision is to create a place where the whole community can actively contribute, relax, benefit from, and belong. Project Delivery Manager: The Conservation Volunteers The Project Delivery Manager takes legal responsibility for receiving and spending the funds raised and ensuring the project is delivered. Contractor: The Conservation Volunteers The team responsible for building or installing the project.